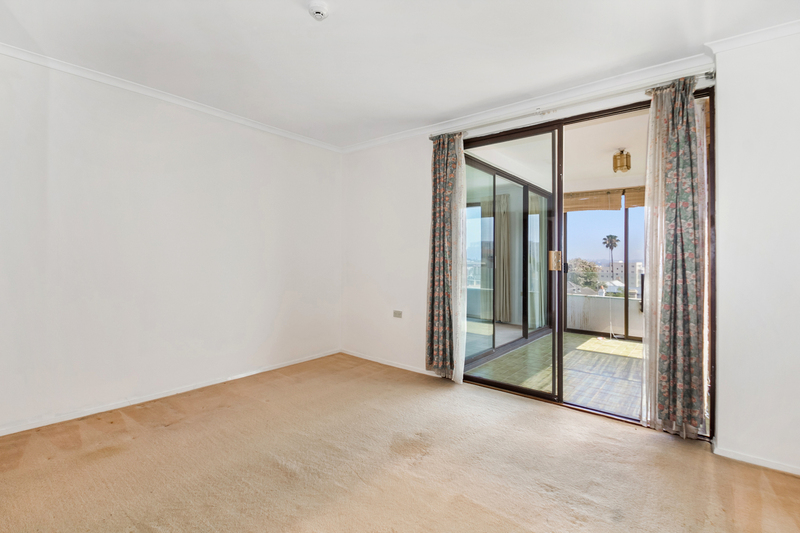 Due to renovations, the apartment is offered at a reduced amount and will be increased to $795 per week when balcony works are scheduled to be completed in March 2019. 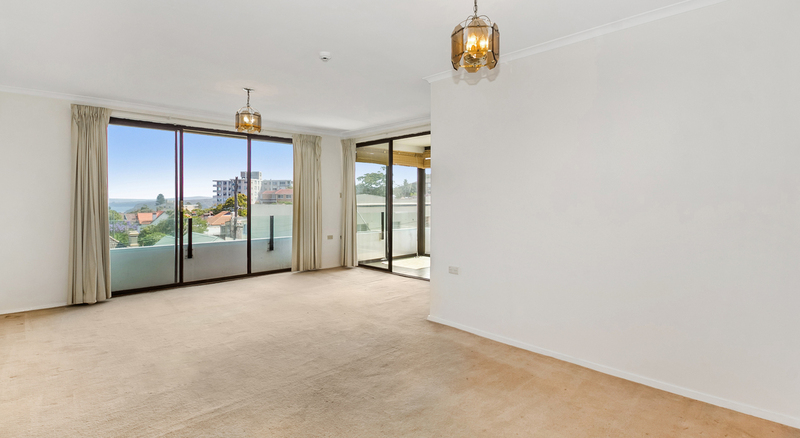 6 month lease initially. 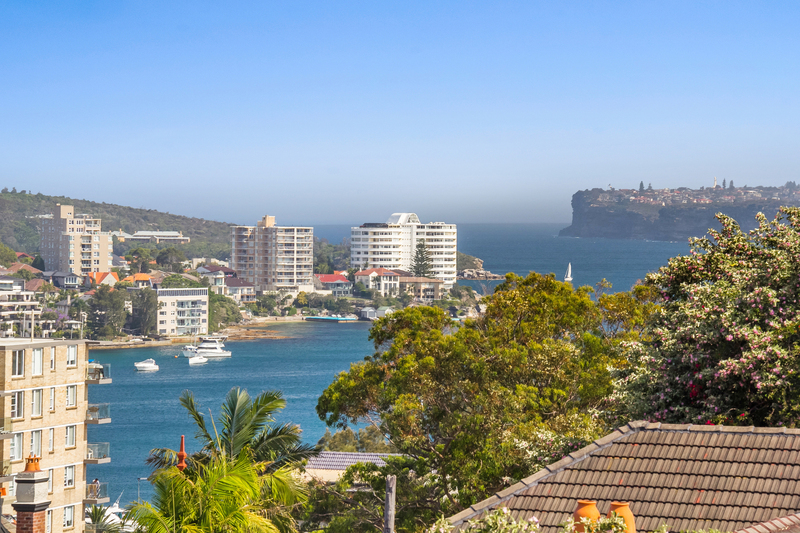 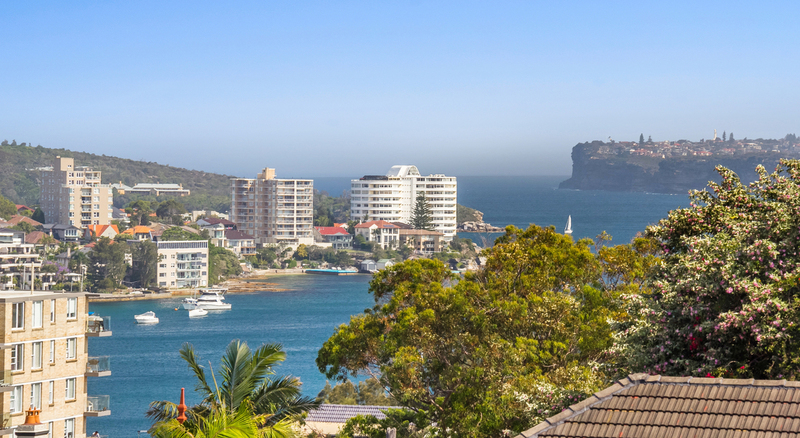 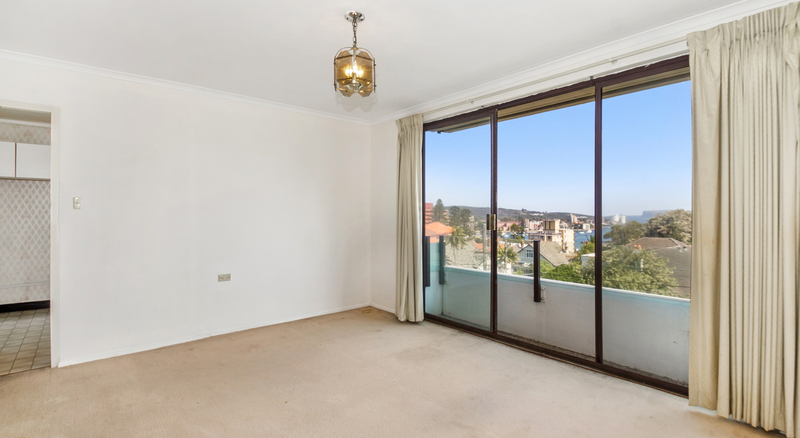 Enjoy Manly's cosmopolitan beach lifestyle from this 2-bedroom apartment with the benefits of spacious proportions, a bright and breezy aspect and stunning harbour view outlooks. 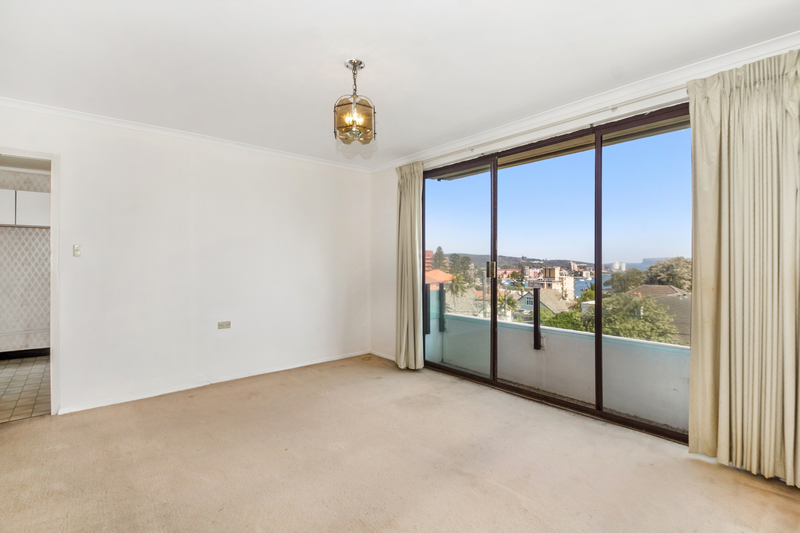 Perfectly placed in this well-maintained security building, fall in love with the unparalleled convenience of short strolls to everything Manly offers including surf and harbour beaches, cafes and restaurants, shops and boutiques, buses and ferries. 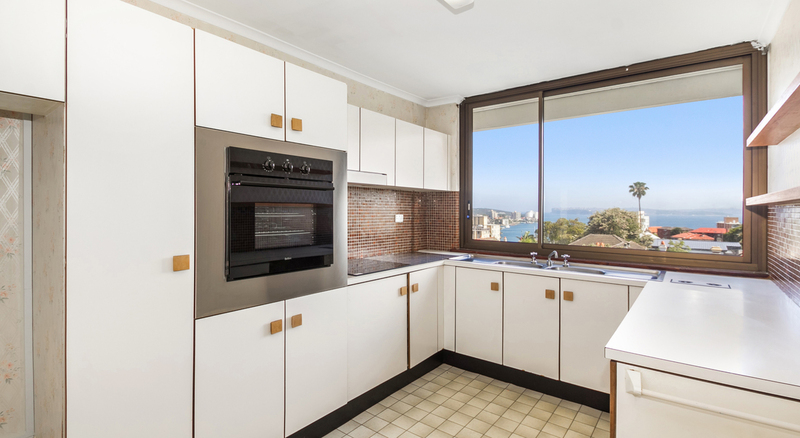 Wrapped in glass sliding doors opening onto a pleasant sunroom, a large open-plan living and dining radiates with a stunning backdrop of water views over Manly harbour, perfectly catering to bright and breezy entertaining and relaxation. 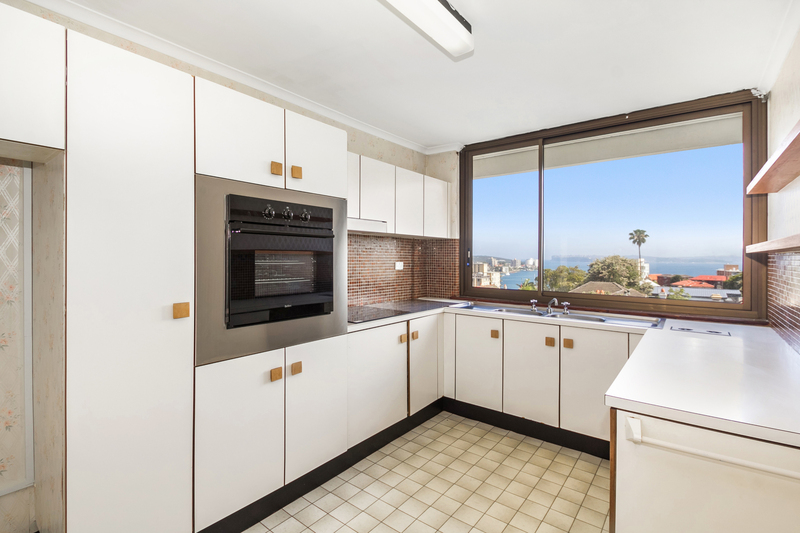 Well-equipped kitchen features stylish appointments in a brand new stainless steel oven and stove top as well as an eat-in bar and plenty of preparation and storage space. 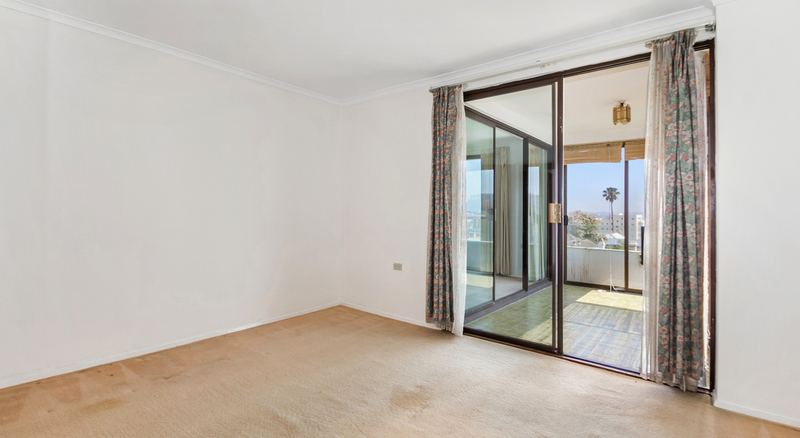 A large light-filled master and a second double bedroom offer generous accommodations with built-in robes. 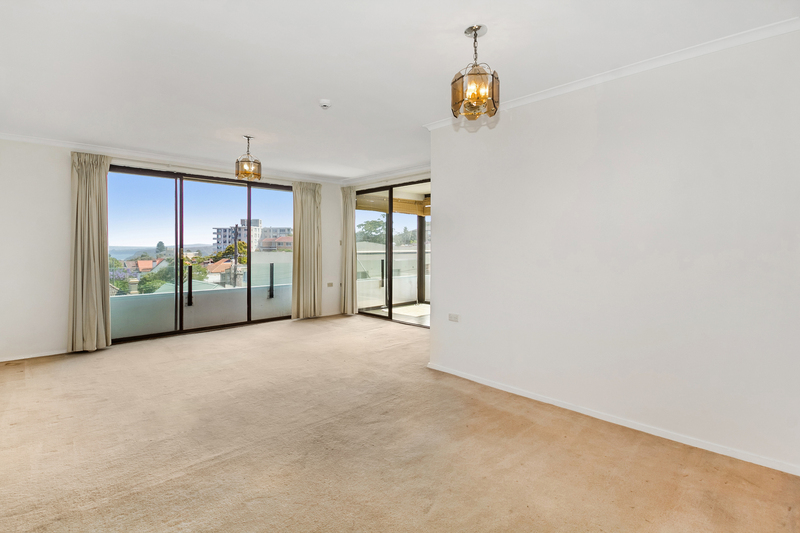 Catering to an effortless lifestyle with more time to enjoy this blissful location, enjoy internal lift access to a secure underbuilding car space as well as an internal laundry, intercom access and built-in storage facilities throughout.